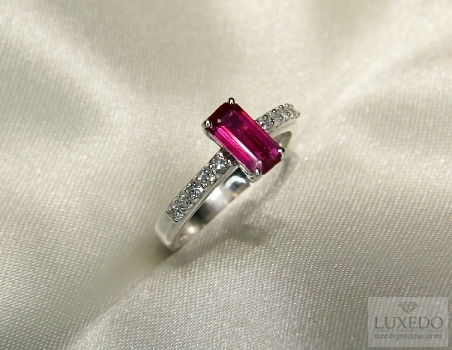 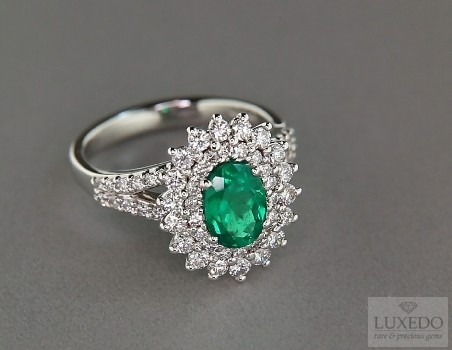 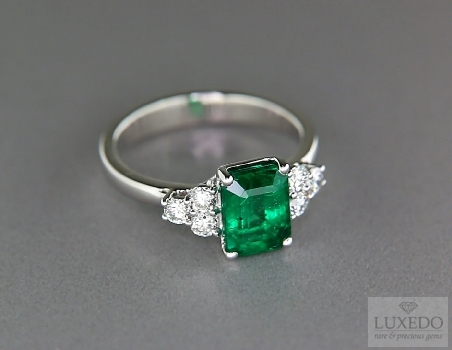 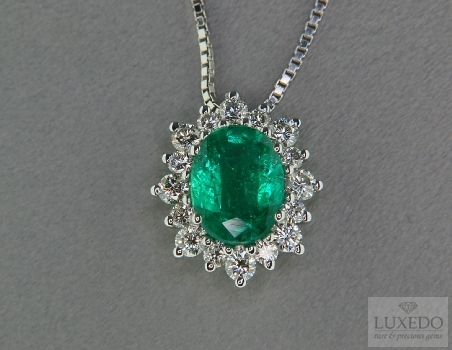 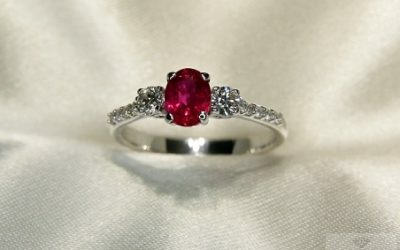 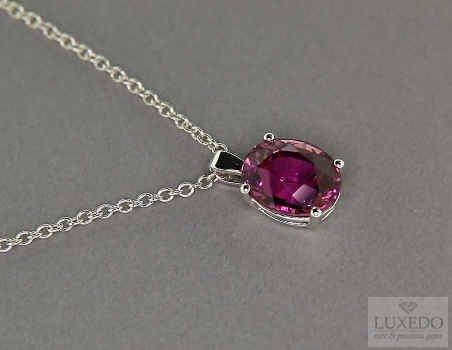 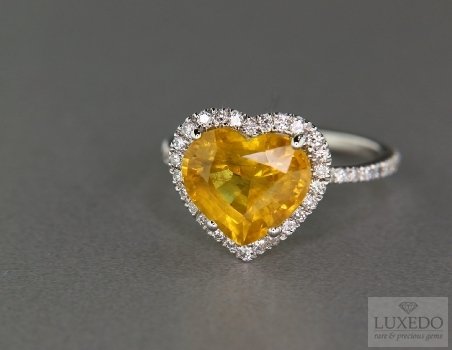 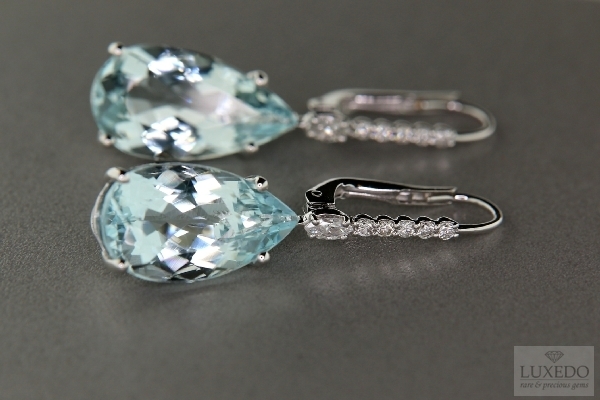 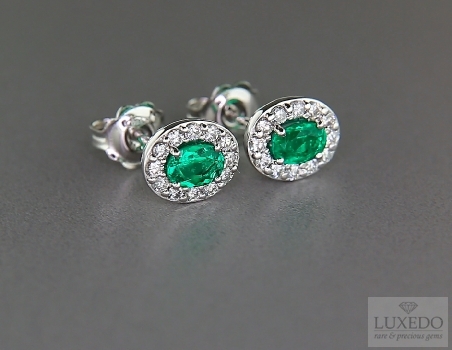 A precious gem, mainly set in a custom-made jewel, is surely an appreciated gift. 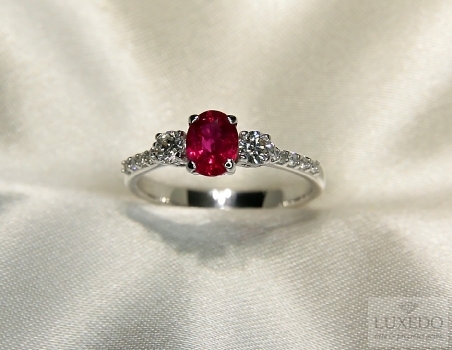 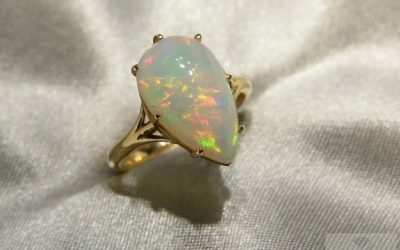 There are some occasions in which some gems are ideal choices because of their meaning and spread customs. 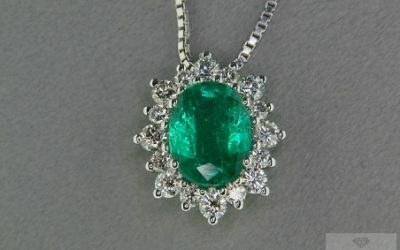 The gift has very ancient origin as, already in the past time, people used to give away presents to highlight particular social relationships. 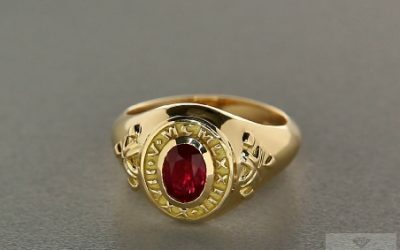 The Italian world “regalare”, for example, derives form Latin “rex” and “gala” and means “live as a king”, though in the past kings used to receive many presents as symbol of honor. 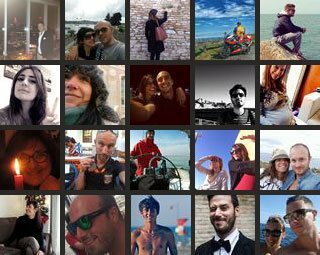 Luckily, nowadays everybody can receive a gift and we cannot deny that a nice present is always appreciated, as it makes us feel special, loved and it also can remind us important occasions that make us more “attention-getting”. 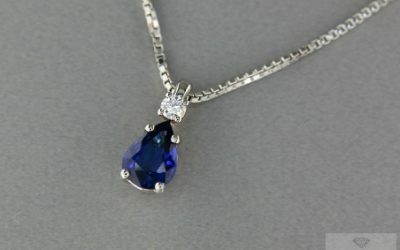 However, giving a gift is important too because, even if it is the thought that counts, we desire choosing the right present according to the persons’ taste and the circumstances. 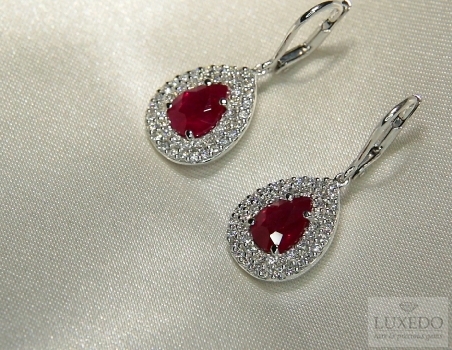 Of course, tastes can vary so much and there is a great variety of objects to give as a gift. 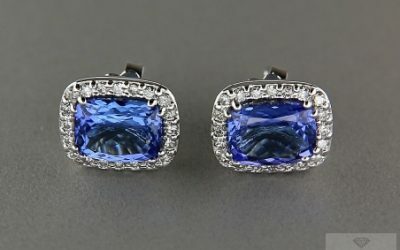 Someone loves expansive and material things, other people prefer symbolic or original presents, but there is a gift that will always be appreciated, fashionable since the ancient time, and it will never go out of style: we are talking about precious gems and jewelry. 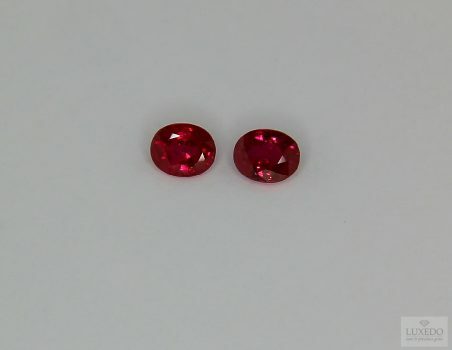 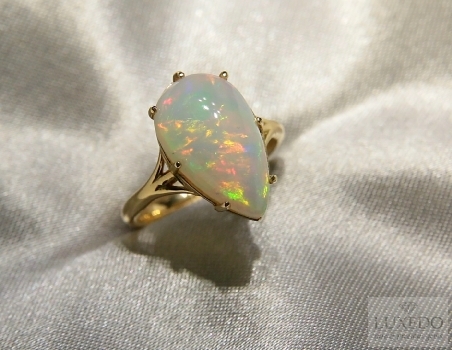 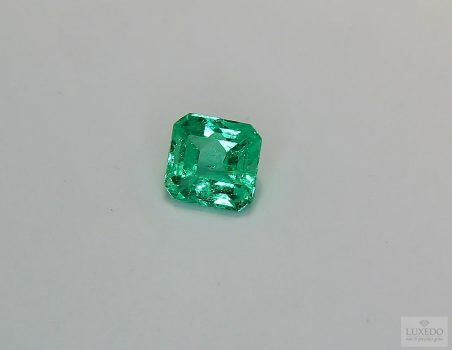 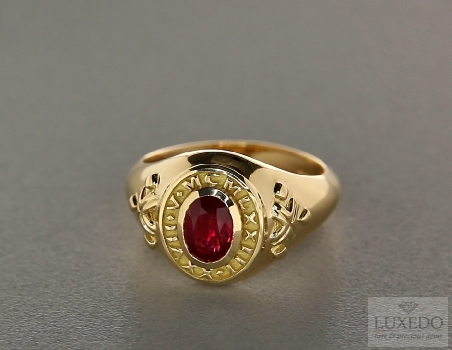 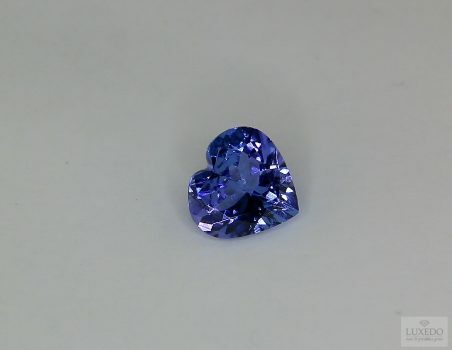 Gems, famous or rare, for everybody or for experts, can be donated in several occasions. 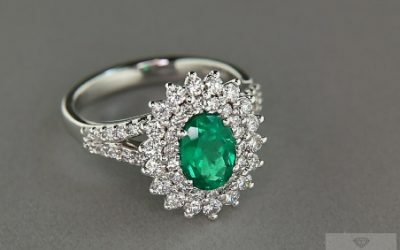 Generally, a gemstone with optimal quality and clarity is always a good choice, but there are some suggestions to choose the right gem. 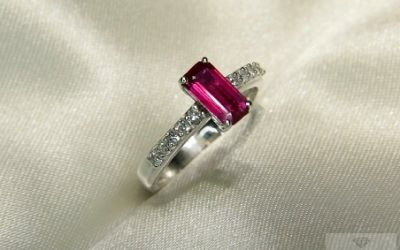 First of all, gems and jewellery are donated mainly in special circumstances, as they are meaningful and often expansive; these occasions can be weddings, engagements, birthdays, baptisms or similar ceremonies. 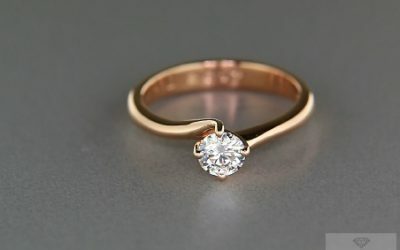 The engagement is surely the most famous and exciting situation in which a man is almost obligated to give a special gift to his future wife, and sometimes also vice versa. 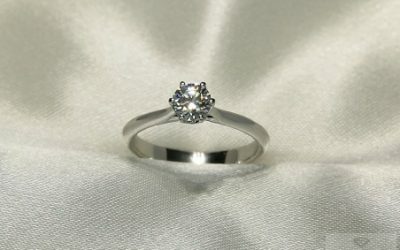 The engagement ring is the symbol par excellence of this important occasion, even if it is not so spread in Italy as it is in America or other countries. 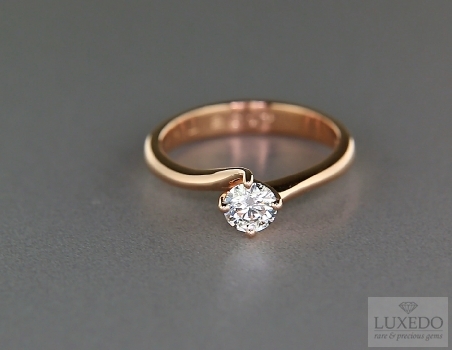 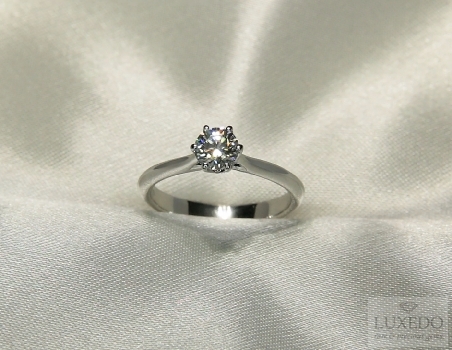 Receiving an engagement ring is always a great emotion, mainly if it has a gorgeous brilliant cut diamond. 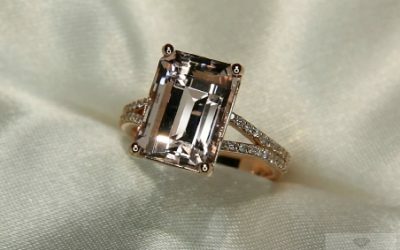 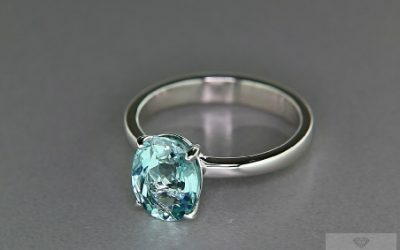 Diamond in fact is surely the most classical gem to symbolize the engagement, however it is possible – and not unsuitable at all – to choose other gems: in the ancient time, for example, the aquamarine used to be considered as a good-luck charm for a couple, and for this it can also set forth the union between two persons engaged. 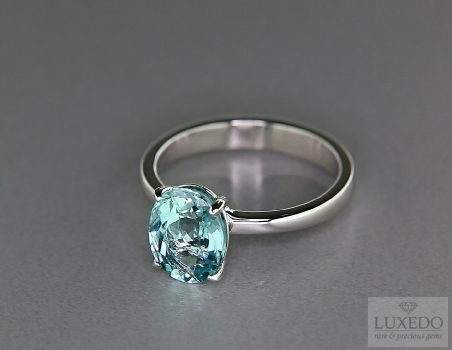 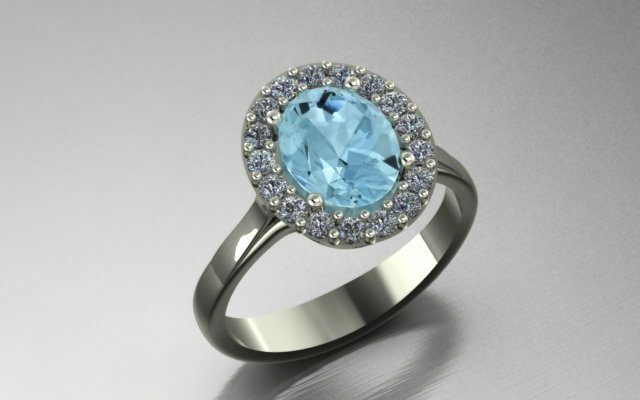 This habit still exists as it is easy to find an engagement ring, shining thanks to the brightness of this light blue gem. 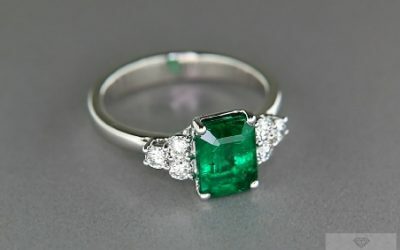 The engagement ring is more common in other countries, while in Italy many men usually donate a jewel to their wives on the occasion of the birth of a first child. 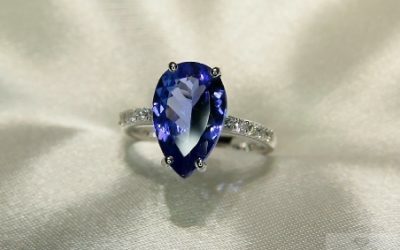 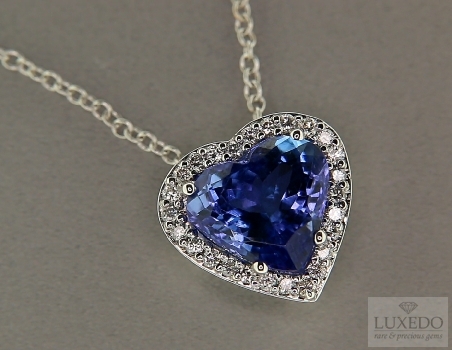 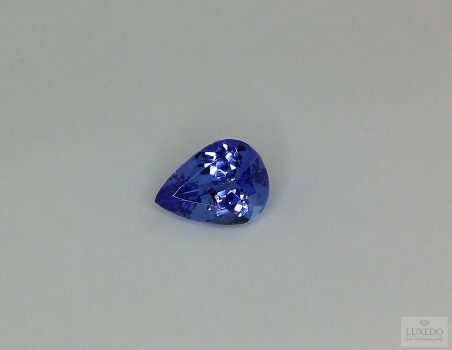 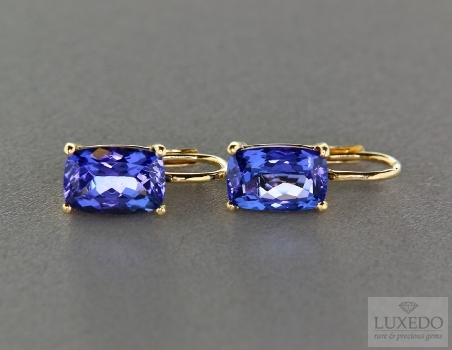 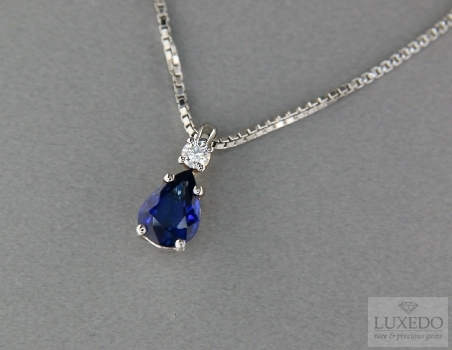 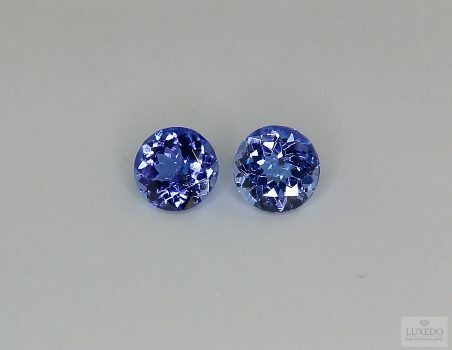 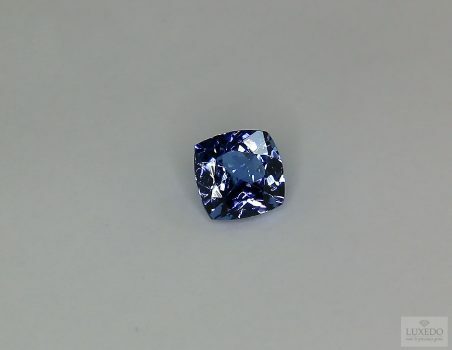 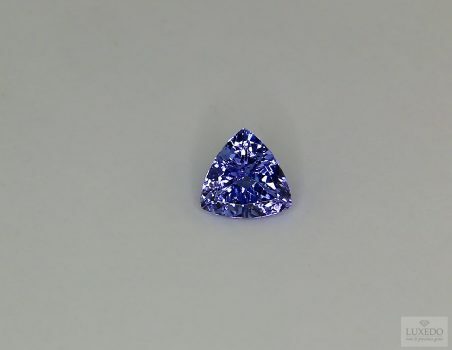 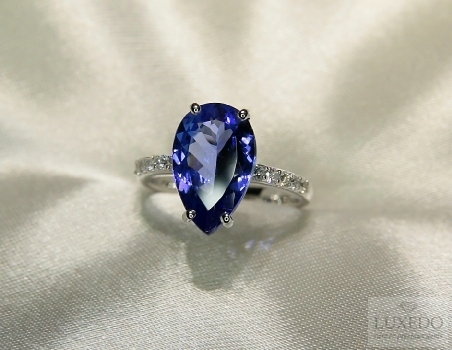 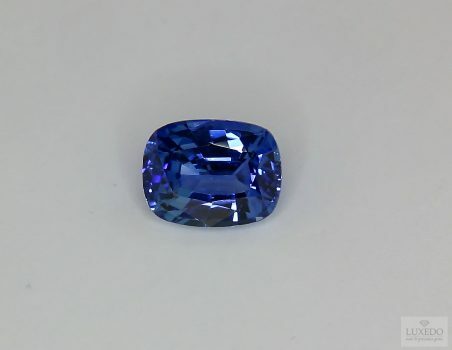 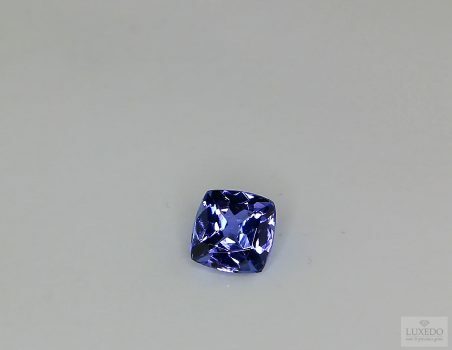 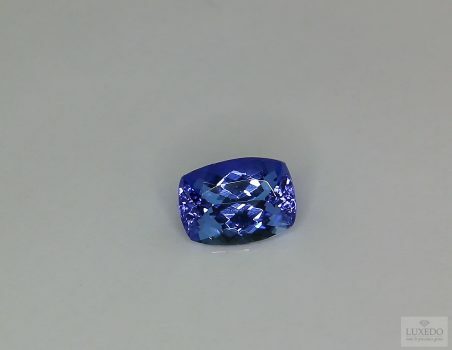 As we wrote in a previous article, tanzanite is often the preferred gemstone in these cases. 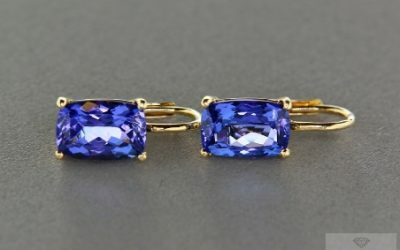 Moreover, giving a ring or a pendant to celebrate a wedding anniversary is a quite spread habit too and, if we even talk about the golden wedding, the most loved gem seems to be the amethyst. 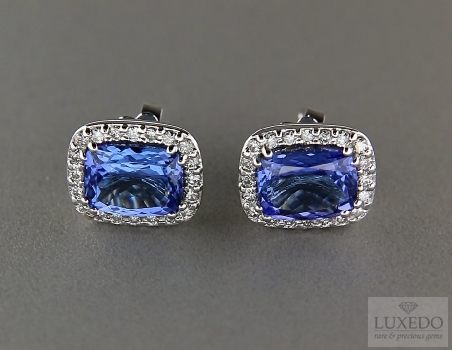 Its deep and elegant hue is ideal for sophisticated women looking for high-impact but not showy jewellery. 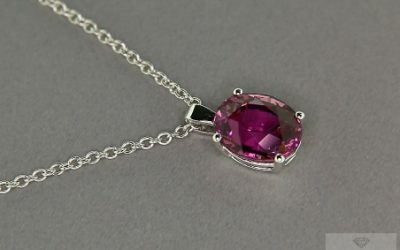 Moreover, it is believed that amethyst gives strength and it represents the ideas of longevity and prosperity, main features of a relation lasting for fifty years. 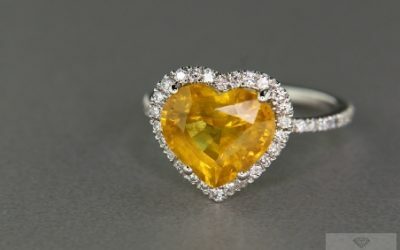 We cannot deny that every woman likes receiving a gem as a gift, despite of her age or taste, as a jewel could be considered a sort of status symbol of the modern – but not only- woman. 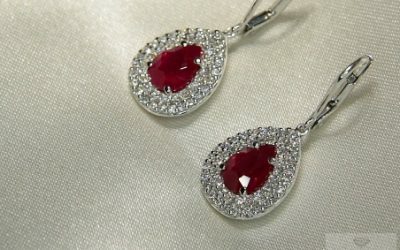 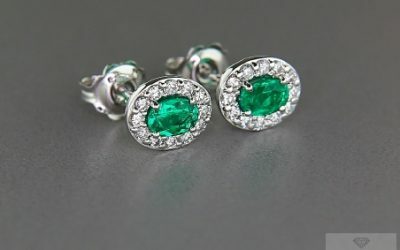 For this, it is common to donate delicate pendants or light-point earrings to young girls on the awaited occasion of their eighteenth birthday. 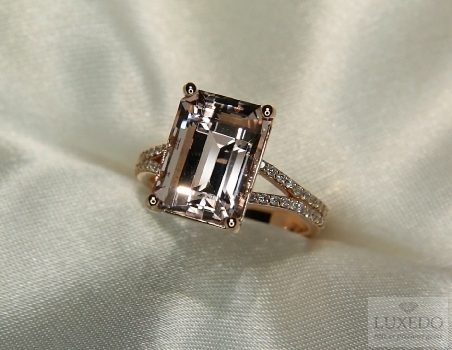 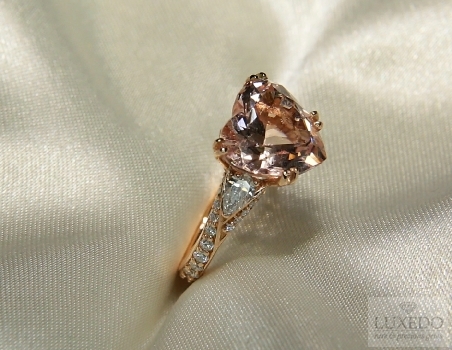 The ideal gem is generally delicate and lively and it depends on personal taste, however the morganite can be a perfect choice, in accordance with past custom. 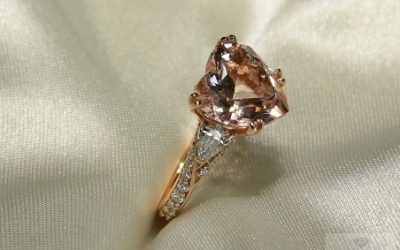 In fact, in the Thirties, American young girls used to receive a morganite on the occasion of their social debut and, if the morganite was mounted in a ring, it should be worn on the right hand’s annular. 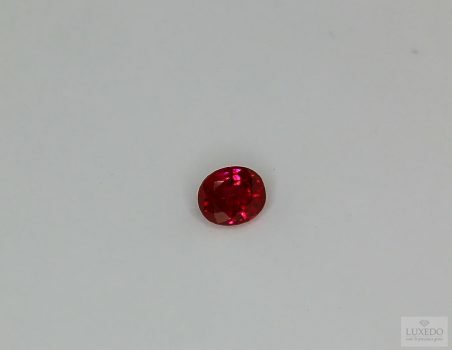 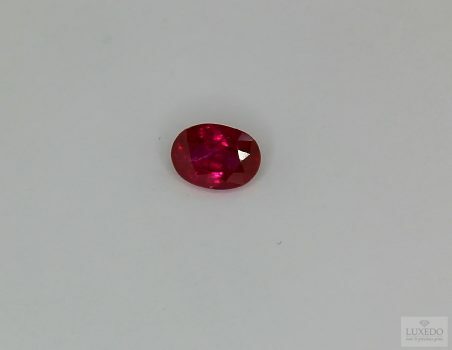 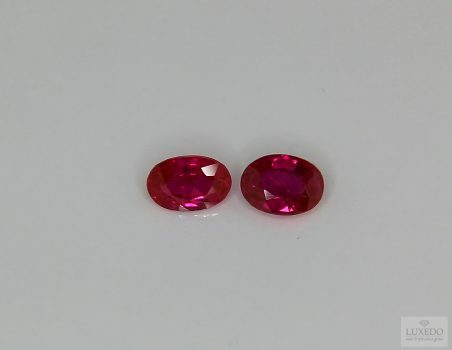 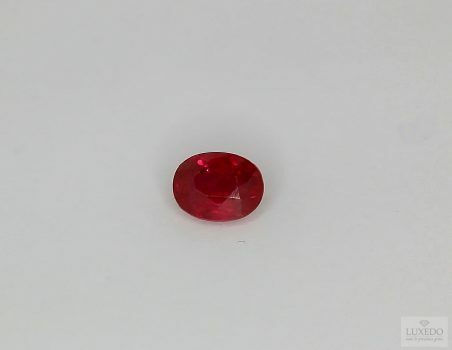 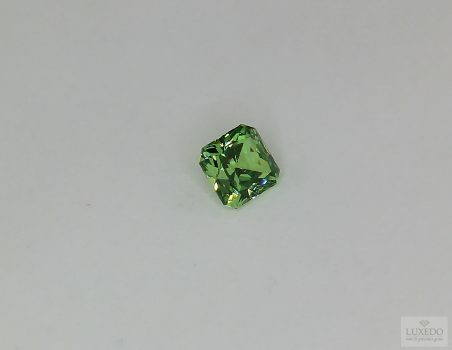 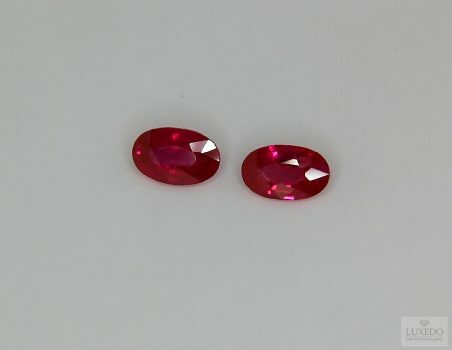 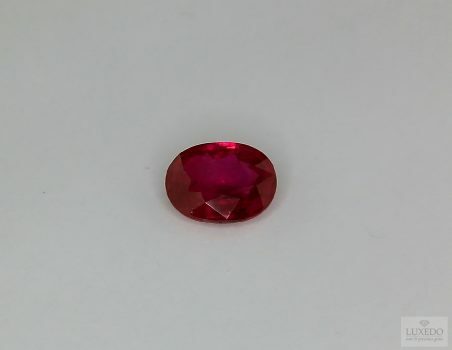 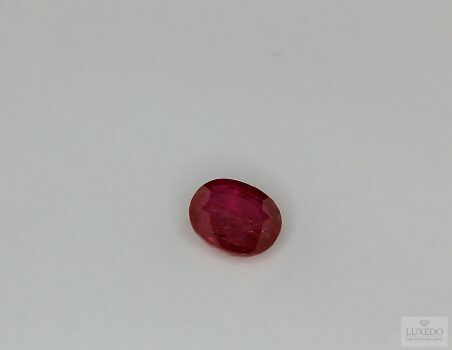 It is clear that donating a gem is an appreciated and perfect choice in many cases, despite of the relation that the gift should symbolize or the features of the person in question. 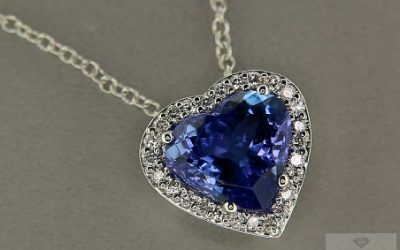 Choosing the right gift is always difficult because, even if a thing could seem beautiful in our eyes, we have to remember that beauty is in the eye of the beholder, but there is a life line: a precious gem will always be a loved gift, as it is undoubtedly gorgeous in everybody’s eye.